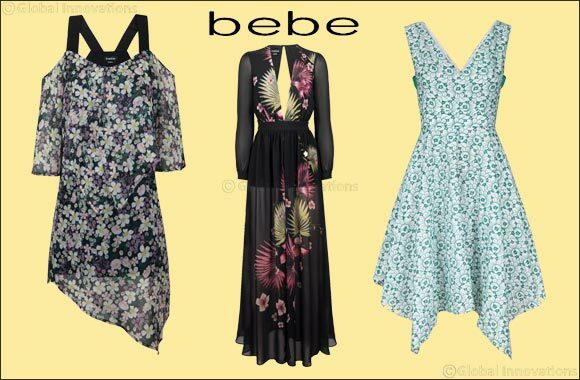 Dubai, UAE, August 07, 2018: The summer heat isn’t going anywhere so let your style bloom with our favourite florals this week from bebe. Florals are one of our favourite summer trends and we think every girl should have a floral piece to throw on and go. Perfect for the office or a relaxed shopping day, bebe has beautiful floral dresses for every mood.